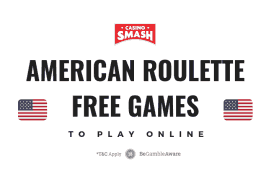 So you’ve played all the gambling games in the world and feel like nothing can surprise you anymore? No worries. 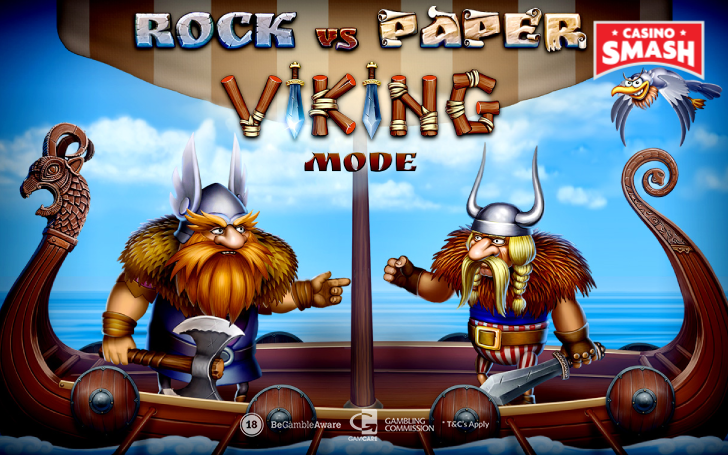 It only mean that the time is ripe to play Rock vs Paper: Viking Mode. Here's the first thing you need to know about this game - it’s not a Slot machine. No reels, no lines, no betways - you'll either win your bet...or not. If this sounds all too simple, then feel free to pick another game from this list of the best Slots in 2019. However, I do not recommend skipping Rock vs Paper: Viking Mode. That’s because, despite its simplicity, it manages to be as fun as any other high-quality real money game. Well, just open the game, take a look at the graphics, and listen to the soundtrack. It’s apparent that the developers at Evoplay did everything in their power to make this uncomplicated concept of a game into something truly engaging. 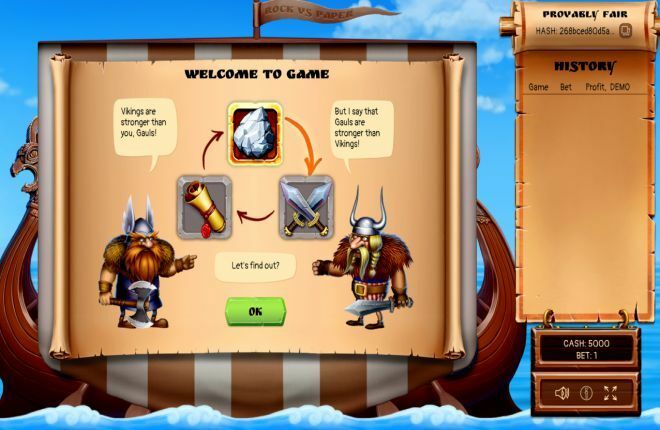 They could have made a simple online version of rock, paper, scissors - yet they chose to depict it as a battle between a gaul and a viking. This game is as easy to play as the real-life version of rock, paper, scissors. With a few additional steps - we are gambling for real money, after all. The rules are simple: rock beats scissors, scissors beats paper, and paper beats rock. Then, you have to select your bet (from one credit to 50). You can do it by clicking the icon that doubles the money…or the one that divides it by two. You can also type in the number manually, which I find more convenient. After that, click the Play button and let the adventure begin. The fearsome men will begin their fight - and the winner will write the history. If the odds are in your favor, the game multiplies your bet by 1.92. So, if you choose to bet one credit, you win 1.92, and so on. In case of a draw, you simply get to keep your original bet. 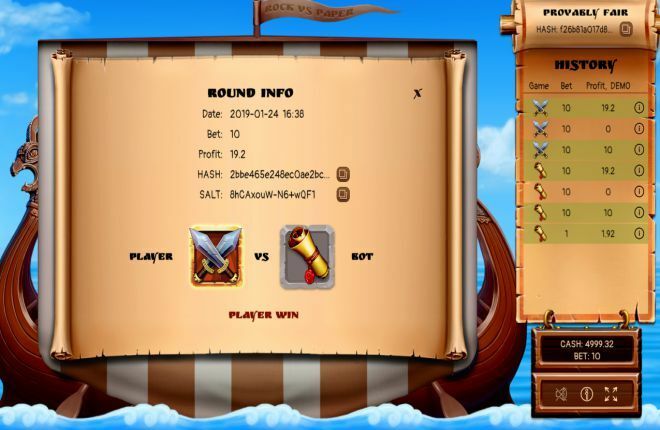 There’s also one feature I’ve never seen in other gambling games - it’s your betting history that shows you all your wins, losses, and bets made during the game. 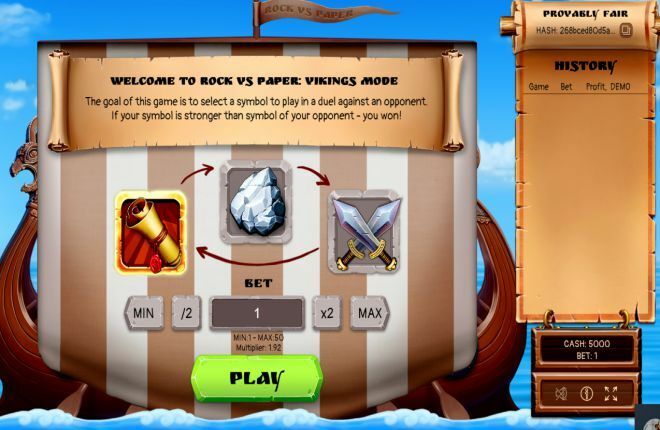 FUN FACT: Evoplay’s Rock vs Paper: Viking mode is a provably fair Casino game, as it shows you the code on which the winning outcome is based. You can check the code on any SHA256 Hash generator. I’m happy to say that I’ve found a game that I’ll return to over and over again. 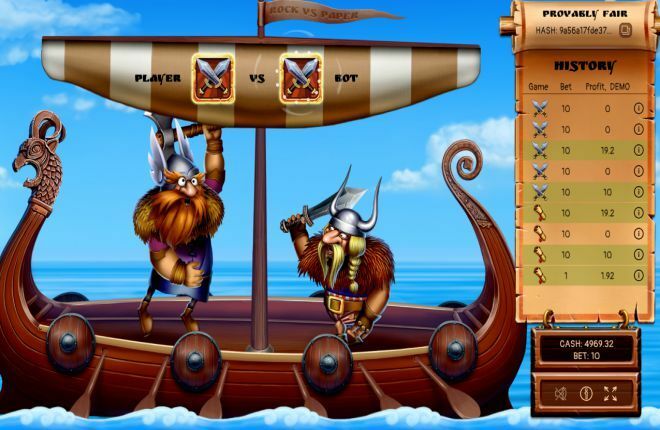 With its stunning graphics, a good payout rate, and lots of creative choices, Rock vs Paper: Viking Mode is a must to all the Casino players who recognize a great Casino game when they see one.